Hey guys it’s Sam once again (now 11! ), and it’s time to flashback for a bit. There was a time back around before 2010, so about 2007-2009-ish, where the iPhone was hitting its dawn of fame and iPhone apps were 99 cents on a regular basis. Ah, the good ole days. But there’s probably one game from that era that we’ve loved from here to now that’s skyrocketed into levels of fame no other app has been even close to reaching. One game created from a developer that doesn’t even come from our country. That game is Angry Birds. Along with its three sequels, Angry Birds Rio, Seasons, and the less-known Magic, the game has been dubbed “one of the most mainstream games out right now”, “one of the great runaway hits of 2010”, and “the largest mobile app success the world has seen so far”. And that’s definitely saying something. So are you ready for the fourth chapter in everyone’s favorite bird-flinging franchise? Because it’s closer than you think (in March, to be exact). If you think it can’t get any better, wait until you see their upcoming adventures in space. One small fling for a bird? One quantum leap for birdkind? This only means one thing: Angry Birds is going to outer space. This assault of aviary has conquered smartphones and social networks alike, and their next great big adventure is only the final frontier. A greatly anticipated game that I only found out about a while ago, Space will indeed feature new birds, and due to launching in gaming, animation, retail, and publishing, Rovio Mobile themselves thinks of this as “the biggest game launch since the original Angry Birds“, which has put up some staggering numbers over the years. Angry Birds is legitimately one of the most lucrative game properties at over 700 million times downloaded across all devices. And if wasn’t for this game, Google Plus wouldn’t have had just as much help launching their official gaming channel, and the game has also reached Facebook as well. And in the end—yes, all that Angry Birds merch was only the beginning. Moonbase, anyone? I never quite thought that these Birds could get crazier than they’ve been in the past couple of months, but I was wrong. Angry Birds Space is a departure in more ways than one. The hook? You’ll be flinging birds on new planets while dealing with zero gravity, leading to new gameplay elements like slow-mo puzzles and “lightspeed” demolition. And just like with other games, hope that those intergalactic physics are dead-on. Though the specifics of the game are under wraps as of now, Rovio has announced that the game will debut new birds as well as ole feathered favorites, now having new super powers, it being outer space that they’re in. The game’s classic 3-star performance rating system will return as well. If you want to stay closest as possible to the Angry Birds makers, go on and (if you have a YouTube/email account) subscribe to Rovio Mobile’s channel, and then sit back and stay tuned as more game details hopefully come flowing in! And also make sure to stay tuned to our domain as well as more awesomely awesome awesomeness comes flowing in! (“Awesomely” is too a word.) Like, rate, comment, and make like an Angry Bird and launch yourself at that subscribe button so hard it explodes! p.s. 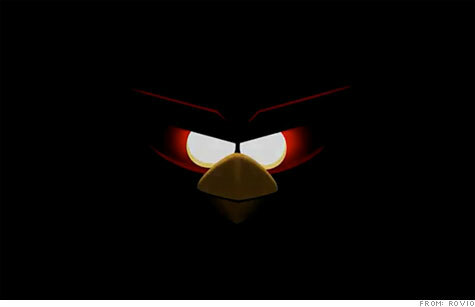 If you’re excited for Angry Birds Space, then put “I’m excited for Angry Birds Space!” in your comment in the comment section below, alright? 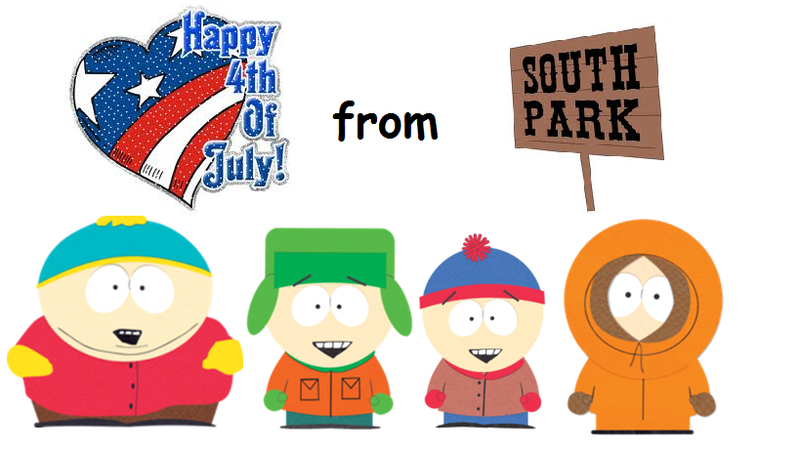 HAPPY 4TH OF JULY FROM SAMMWAK! Hey guys it’s Sam. And it’s that time of year again. The year reminiscing the day when the thirteen colonies declared independence. The day of our country, when we all share a hotdog under the fireworks, go on a celebratory trip, have a special breakfast–who am I kidding, it’s Independence Day, the 4th of July! See, these guys have hearts. And to celebrate this celebratory day, I’m giving you a Sammwak collectible to save and boast about to your friends: a hotdog from the bottom of my heart (it’s digitally delicious)! This hotdog is representative of this awesome day, something you’d share under the fireworks, of course! To celebrate, people almost blow themselves up with awesome fireworks shows, nom every nom they can nom at picnics, ROFL as you dunk a victim at a fair, meet long-lost cousins at a family reunion, the list goes on. This federal holiday has ranked as the national day of the U.S. (take that, Flag Day) And check out some cool feats from this day in history! 1810 – The French occupy Amsterdam. 1959 – With the declaring of Alaska as the forty-ninth state earlier in the year, the 49-star U.S. flag debuts in Philadelphia. 1960 – From the post-4th of July declaration of Hawaii as the fiftieth state, our 50-star U.S. flag debuts in Philadelphia almost 10 1/2 months afterward. 1997 – NASA’s Pathfinder space probe lands on Mars’s surface. 1997 (this one might not the 4th of July, but hey–it’s a 4th) – Jeanne Calment from France dies in August at 122 years and 164 days old, ranking as the oldest supercentenarian to live. Now, that’s an old grandma! 1961 – Walt Disney is one of the two major speakers in the Rebuild Hills at Denmark. 1968 – Jack Frost is born and has a menacing duel against Santa Claus–JK, he founds a heavy metal band called Seven Witches and also becomes a part of the Bronx Casket Company. Sorry, but if you wanna see duels, go watch The Santa Clause 3. So this world has a lot more behind it than you thought. And check out this cool video from FlippyCat building and collapsing an American flag out of what seems to be dominoes? More? This video has passed the one-million-view milestone, with over 5,000 likes and 100 dislikes. Have you done your searching on Google Chrome….inos? Like the videos? Like the post! And if you can, subscribe, rate, comment, and favorite FlippyCat for more crazy domino videos!